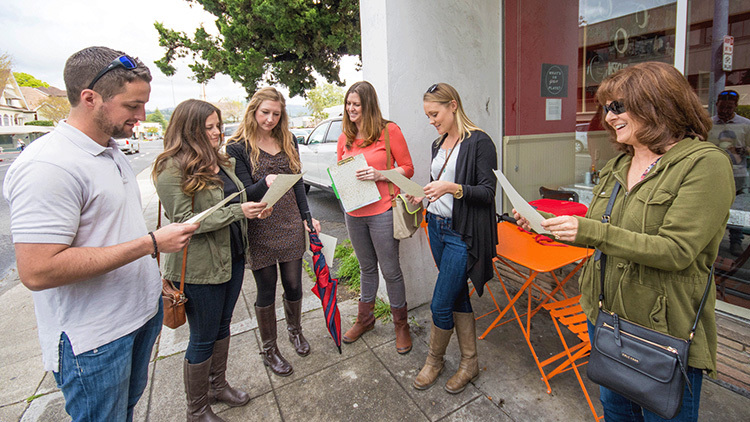 Taste the best of Napa on a walking food tour! A perfect addition to your wine country visit, you'll explore and taste the best restaurants in downtown Napa. Leave your tastebuds happy and your belly full! Stroll through Napa enjoying the sites and bites of downtown. Choose a tour that speaks to you and compliment your wine country visit with a culinary treat! "FANTASTIC EXPERIENCE! GREAT TIME WITH NEW FRIENDS!" 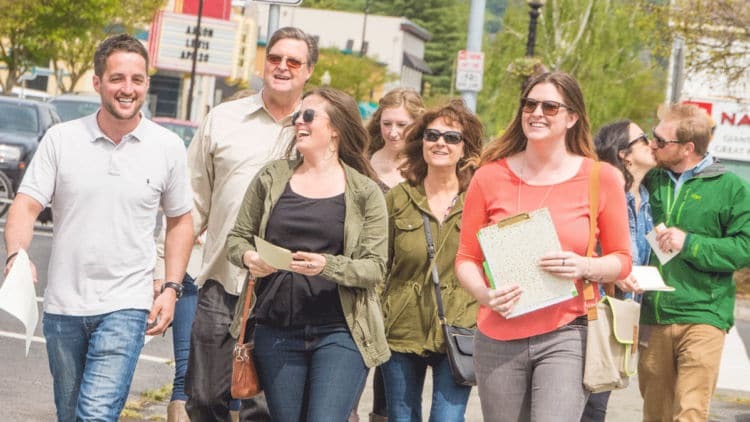 Join our mailing list for the latest news & releases from Rooted Fork Foodie Tours.